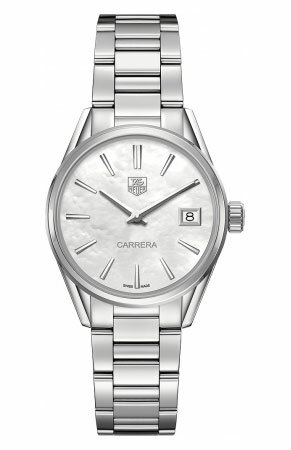 Buy this new Tag Heuer Carrera Quartz war1311.ba0778 ladies watch for the discount price of £1,062.00. UK Retailer. 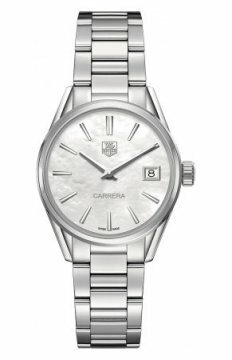 End of battery life indicator - second hand will jump every four seconds.